Split level duplex near Johnson Drive and Metcalf. 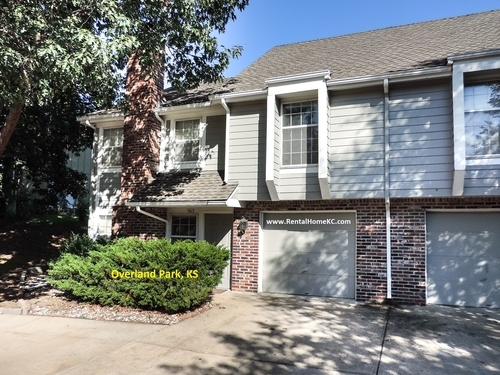 Easy commute for Downtown Kansas City, Country Club Plaza, KU Med Center, etc. Lots of windows and vaulted ceiling accent spacious rooms. The ground floor features family room with fireplace, full bathroom, bedroom and oversize single garage with separate storage space. The upper level includes open living-dining room, large kitchen, laundry closet, pantry, two bedrooms and full bath. NOTE: This home is currently occupied so showing times are subject to approal by the current tenants.